Germany is the largest software market in Europe, capturing about ¼ of the entire European market. Information and Communications Technology (ICT) is one of the strongest U.S. export sectors in Germany. 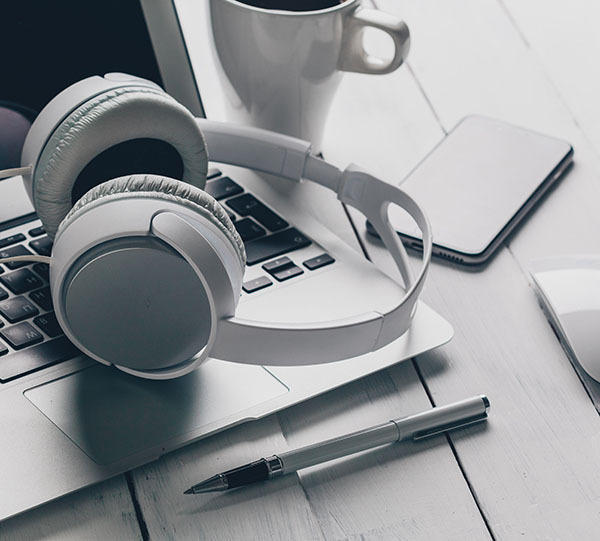 Unfortunately, there is no statistical data for U.S. software sales in German, but analysts estimate that approximately 75% of software products sold in Germany are supplied by U.S. companies. Many U.S. companies have subsidiaries in Germany/Europe. Best prospects IT Security Software, IoT, Big Data Analytics, Health-IT. Germany is Europe’s largest market for dental equipment. 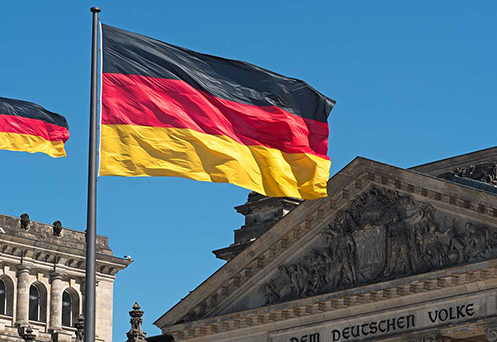 U.S. exports to Germany amounted to USD 107 million for dental equipment & supplies, and USD 46.5 million for dental laboratory products in 2015. 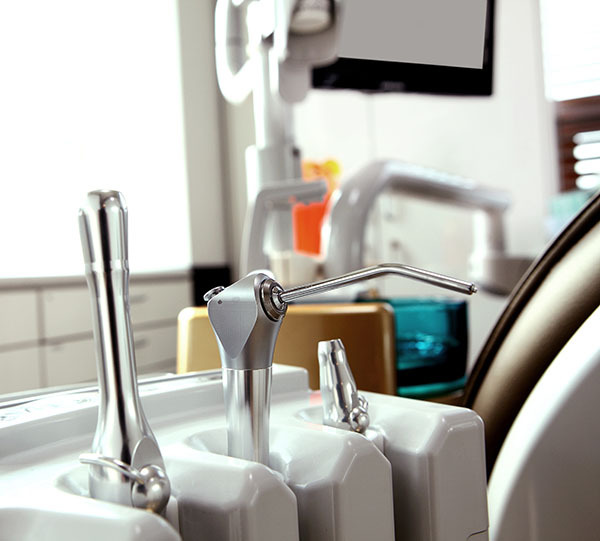 Germany is Europe’s largest market for dental equipment. The 200 members of the German Dental Manufacturers Association reported annual sales of USD 6.3 billion in 2015, up 2.9% over previous-year levels. 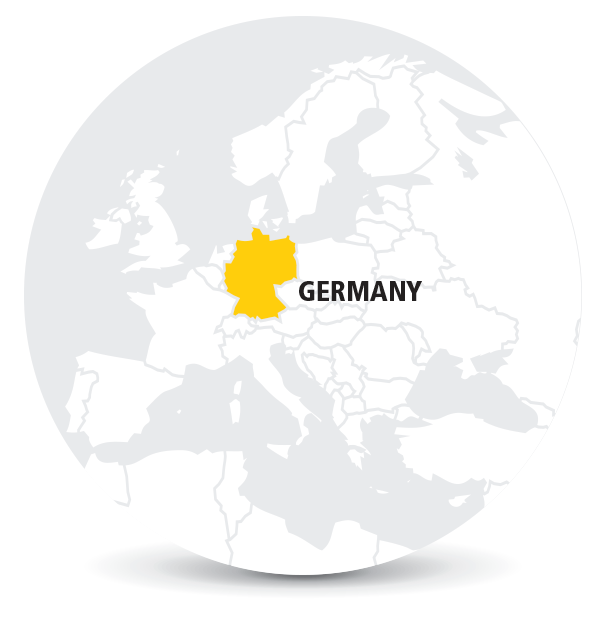 Many U.S. dental technology exporters consider the German market the “test lab” for Europe and make it the first stop for European rollout. The United States is the biggest supplier of tree nuts to Germany. Most tree nuts are used as ingredients by the food processing sector. Almonds are the most important commodity within this category. Further products with good sales potential include walnuts, pistachios, and pecans. 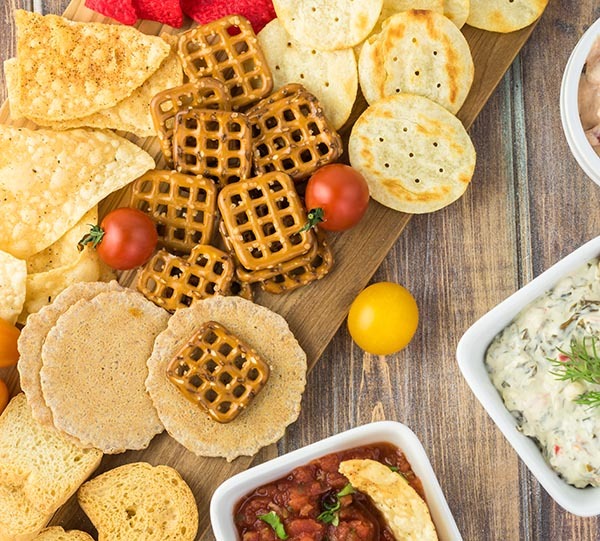 In addition, German demand for healthy, organic, innovative, and exotic snacks continues to grow. U.S. import growth has expanded in this category predominately due to increasing imports of cocoa preparations and chocolate. Import Tariff: Germany Import Turnover Tax: Goods imported from non-EU states are subject to an import turnover tax (Einfuhrumsatzsteuer). The import turnover tax rate equals the VAT (value-added tax) rates of 19 percent levied on domestic products (or 7 percent for some product categories), and has to be paid to the customs authority. The assessment base for the import turnover tax is the so-called customs value. EU Regulations: U.S. exports to the European Union enjoy an average tariff of just three percent. All the same, U.S. exporters should consult “The Integrated Tariff of the Community”, referred to as TARIC (Tarif Intégré de la Communauté), to identify the various rules which apply to specific products being imported into the customs territory of the EU. To determine if a license is required for a particular product, check the TARIC. Import Documentation: The official model for written declarations to customs is the Single Administrative Document (SAD). The SAD describes goods and their movement around the world and is essential for trade outside the EU, or of non-EU goods. Goods brought into the EU customs territory are, from the time of their entry, subject to customs supervision until customs formalities are completed. Goods are covered by a Summary Declaration which is filed once the items have been presented to customs officials. Economic Operator Registration and Identification (EORI): Since July 1, 2009, all companies established outside of the EU are required to have an EORI number if they wish to lodge a customs declaration or an Entry/Exit Summary declaration. All U.S. companies should use this number for their customs clearances. An EORI number must be formally requested from the customs of the specific member state to which the company exports.